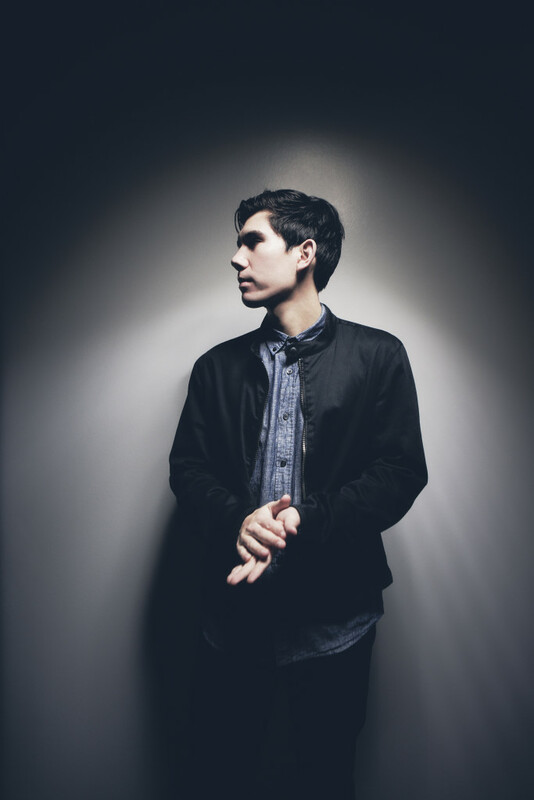 Indie dance producer Gryffin releases new single, ‘Nobody Compares To You’. The longtime guitarist and classically trained pianist has a knack for creating radio-ready and dance-worthy songs and ‘Nobody Compares To You’ doesn’t disappoint. The single is out now via Darkroom/Geffen Records. Gryffin has also kicked off his North American tour. Dates and tickets can be found here. You should all know who Gryffin is by now. He’s a producer and DJ from Los Angeles who creates dance-led indietronica. We caught up with Gryffin to talk music, old and new. Hey Gryffin, how are you? I’m doing very well! Super excited about the release of the new single and am currently working hard on new music and preparing my new live show for the upcoming festival season. You put together a playlist for us a while back. Have your musical taste changed in any way since then? I don’t know if they’ve changed particularly but there’s always new music that’s coming out that I admire! What was it like working with Josef Salvat? That was an incredible experience. I had been a huge fan of him since I first heard “Open Season” so I was very excited for the opportunity to work with him. He’s a very cool guy and is super talented so it made my life a lot easier. Are there any plans to tour the UK? I was just there! Spent almost 2 weeks out there touring throughout the U.K. with Sigala which was so awesome. I had never been to any places in the U.K. besides London so it was a great experience getting to travel to different places and meeting people there. Hopefully I will come back soon! I’m currently really into the Khalid album and am really digging LANY at the moment. 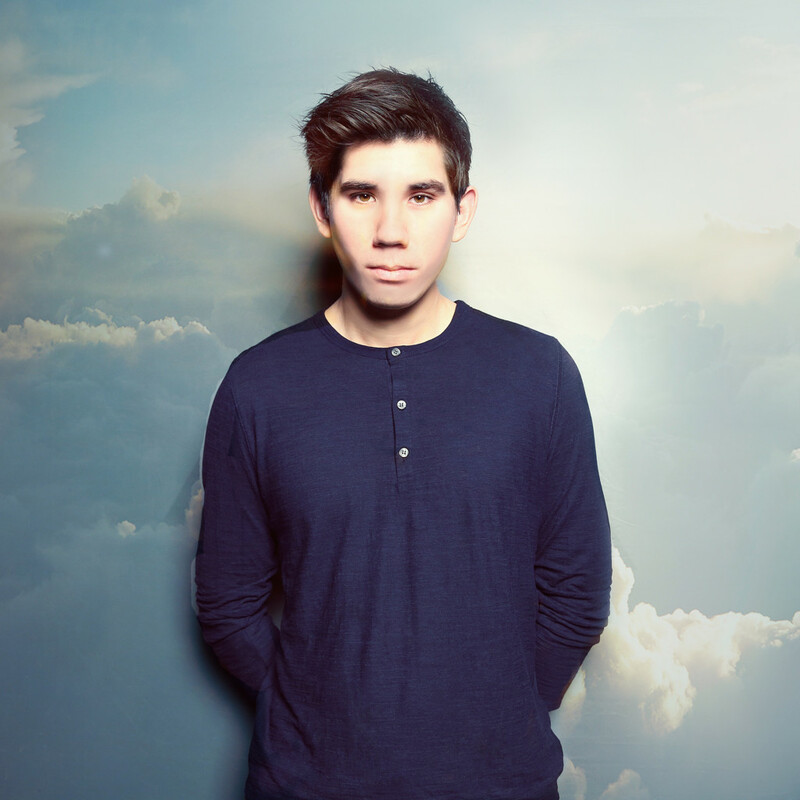 You can listen to Gryffin‘s new track with Illenium below.